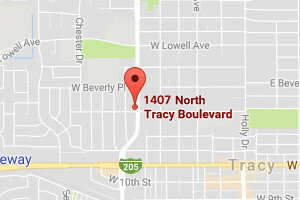 Our office offers same-day tooth restorations with our advanced PlanScan system. 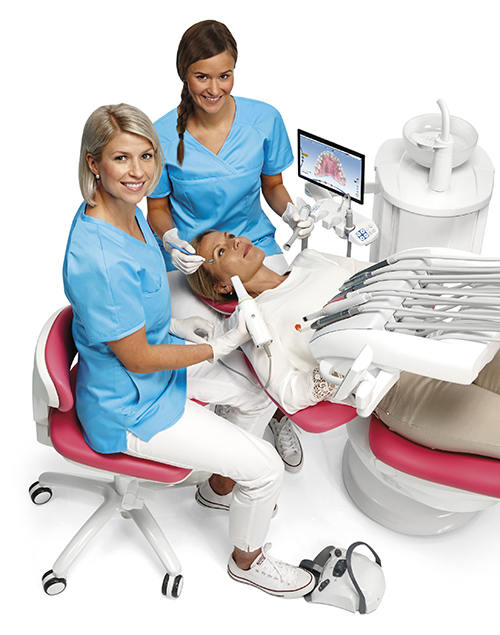 The PlanScan system is a comprehensive chairside Computer-Aided Design (CAD) and Computer-Aided Manufacturing (CAM) system that produces inlays, onlays, full crowns, and veneers. Your newly restored tooth will be metal-free, as it is made from a high-grade ceramic material that is compatible with the natural tissue found in your mouth. Using a handheld laser scanner, your doctor can capture true 3D intraoral images without the use of messy powder or putty trays. Your doctor, with assistance from PlanScan software, will then create a virtual model and plan for a custom-designed restoration. With the incorporation of a PlanScan mill, your restoration can be created and placed the same day, allowing you to get back to your life and all the things that make you smile. 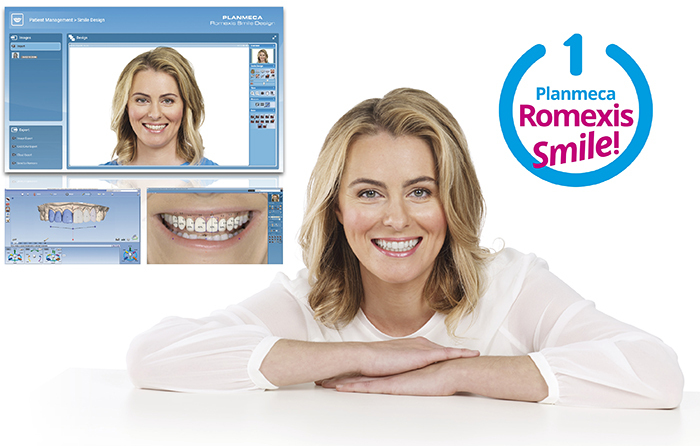 PlanScan restorations are made in one visit, saving you the time and inconvenience of multiple visits.